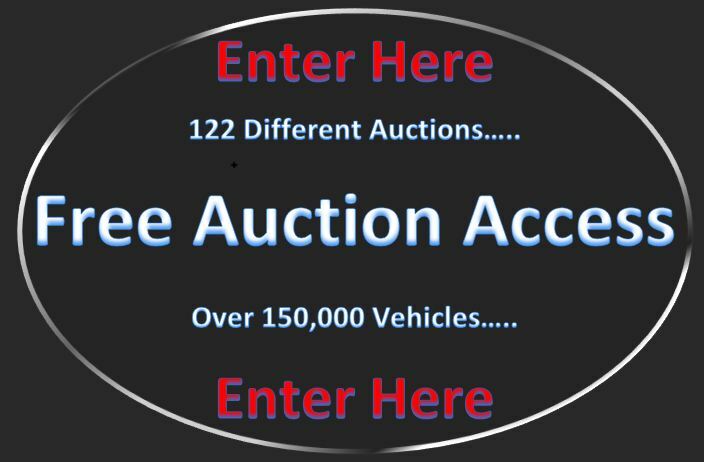 Auction Agent & Exporter of Japanese JDM, European & US Vehicles Direct From Japan. Specialising in sourcing, purchasing & exporting hand picked Japanese (JDM), European & US vehicles from the Japanese (JDM) Car Auctions for export direct to customers around the world from Japan. We specialise in Purchase to Order from Japanese Auctions and supply vehicles to private and trade customers in Australia, Canada, New Zealand, Finland, Germany, United Kingdom & Across Europe and USA. For an honest and professional service in English, choose Brave Auto International Ltd to source your next vehicle. 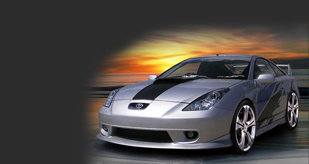 Although we can and do buy any make & model vehicles for customers worldwide, we do specialise in Audi RS4, RS6, BMW M3, M5, Porsche (Air-Cooled) and Toyota Celica GT4's. If you would like to Subscribe to our mailing list and be the first to receive our Latest Stock and any other news, please click on the subscribe button. © Copyright 2000-2013 Brave Auto International Ltd. All Rights Reserved.